Launched in June 2016, Drugdu.com offers the most accurate, comprehensive and updated databases of global medical devices & pharmaceutical companies contact information, with an easy access to over 1,000,000 hot medical products. Drugdu.com is a leading online platform of medical devices and pharmaceuticals. 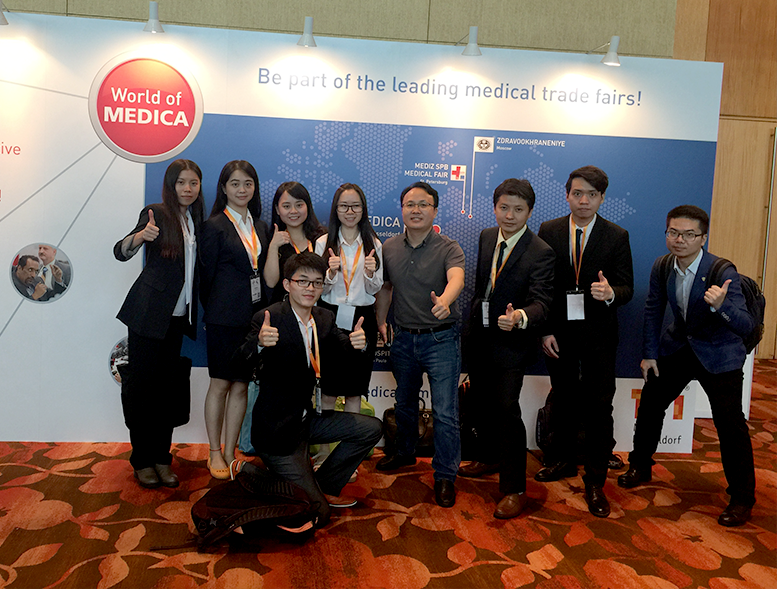 We serve suppliers and buyers around the world to meet their global medical business needs. 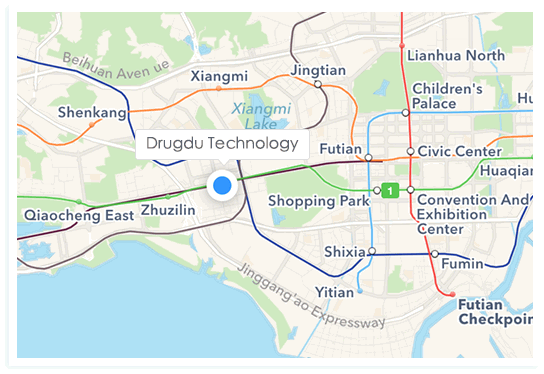 Drugdu.com will provide global medical business support, especially to verified buyers, qualified suppliers and dynamic service providers, enabling them to grow their business. A massive database of 1,000,000 medical products covering 200+ countries are assorted in 50 categories. 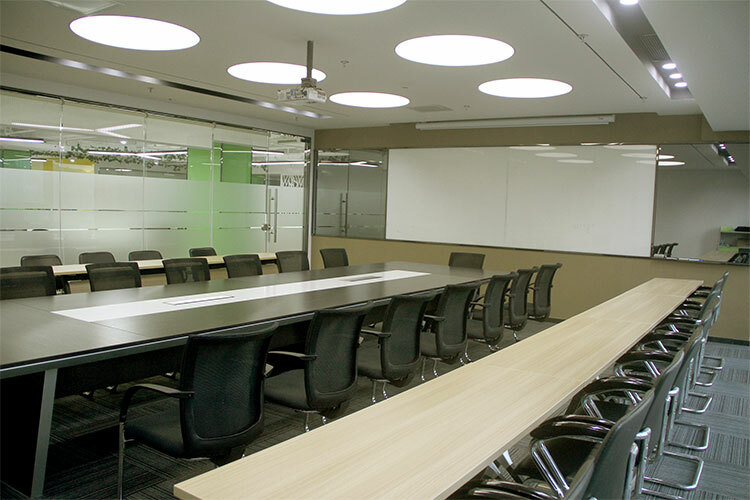 Basing on commercial demands, matching information are recommended to members for further business development. 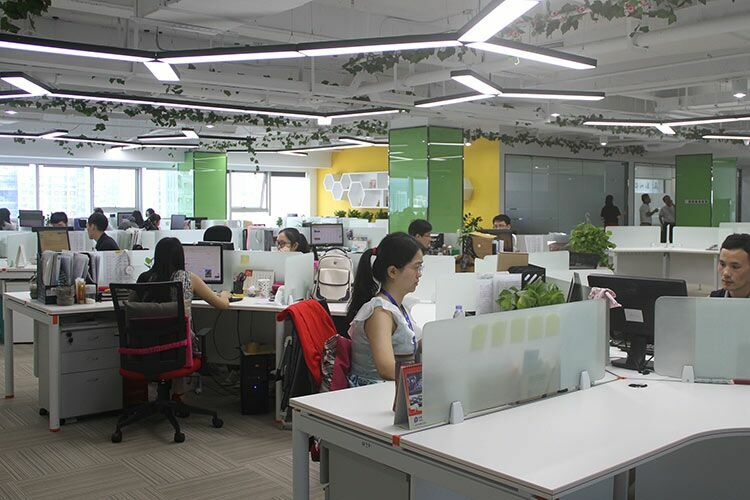 One-stop service including professional translation, registration and logistics helps to solve trading difficulties. Members' company brands are promoted globally from offline to online by Ddu Global Promotion Plan. Only a few clicks on Drugdu.com would strengthen your international trade. A crowded booth suggests a lot of interest in Ddu. Ddu is introduced to interested visitors. Team Ddu, energized and happy at the booth. Team Ddu makes an introduction to a visitor. Team Ddu interacts with engrossed visitors. Happy visitors want a photo opportunity with Ddu. Visitors want a photo with Team Ddu after a successful interaction. 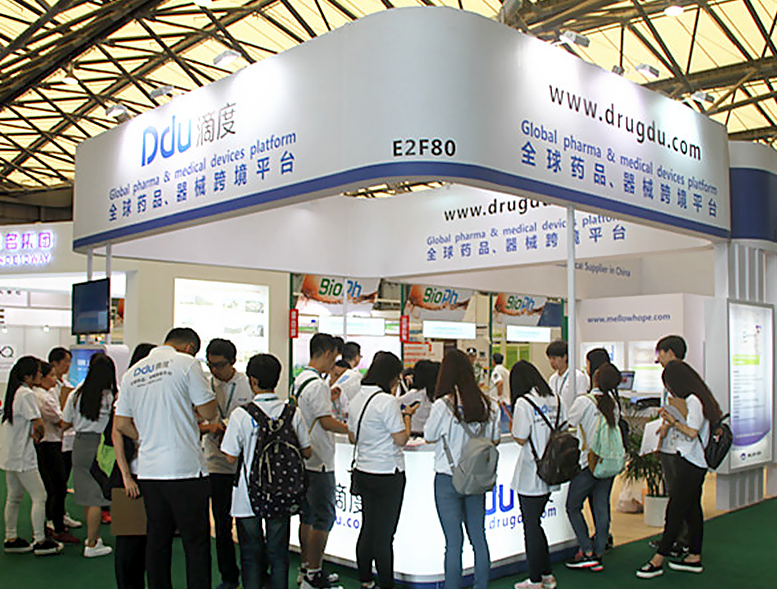 Ddu's booth elicits high interest in visitors. High interaction with visitors at the Ddu booth. 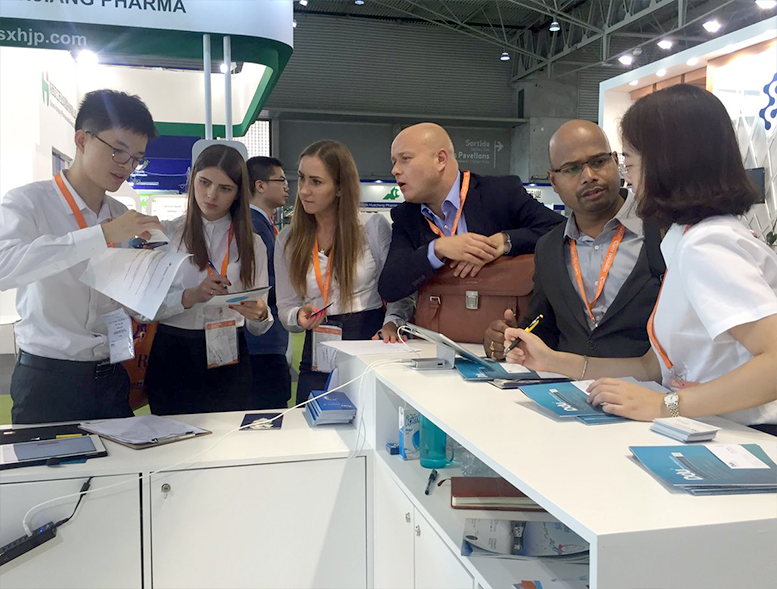 Ddu infuses massive interest and attracts visitors to the booth. Individual interaction with an interested and engrossed visitor. Individual attention to interested visitors at the Ddu booth. Substantial industry insiders are attracted to the Summit. Terry Yuan, CEO of Ddu, makes a speech at the Summit. Some CEOs are invited to share their business ideas. A raffle is held during the Summit. 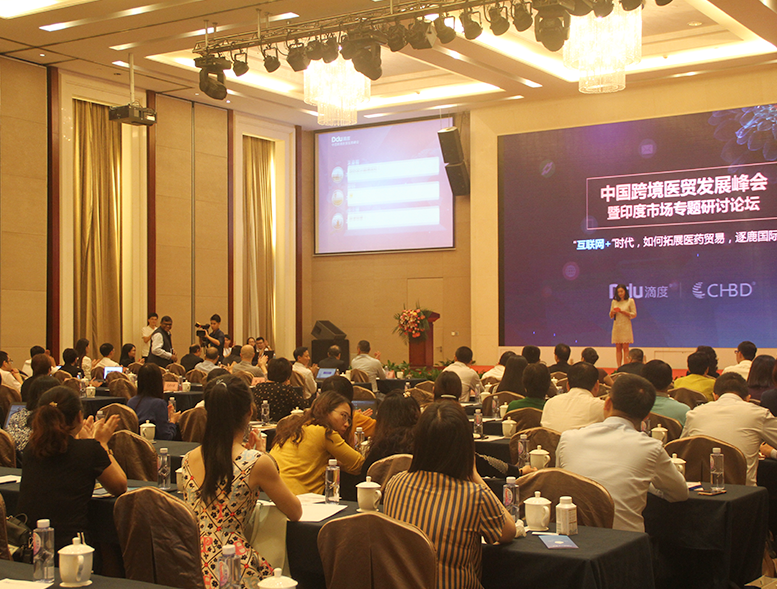 Creative entertainment with Internet Technology is held during the Summit. High interest in Ddu booth. 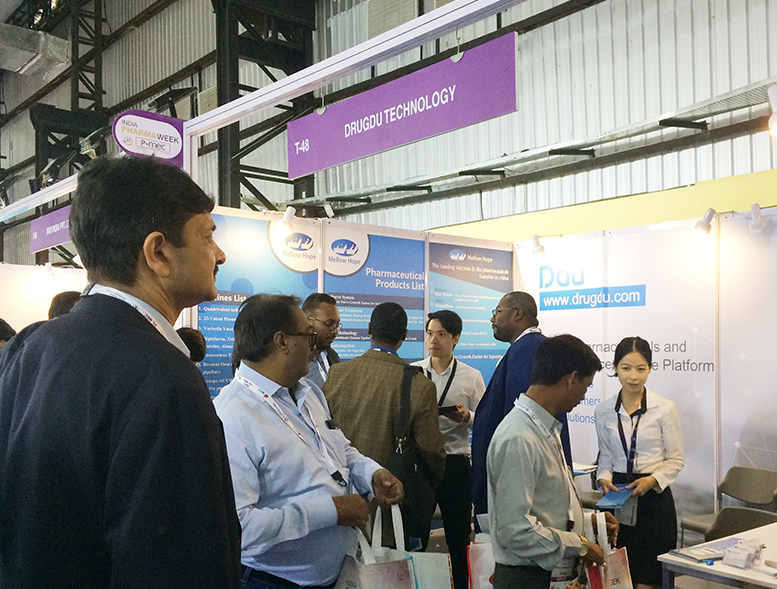 Engrossed interaction with visitors at the Ddu booth. 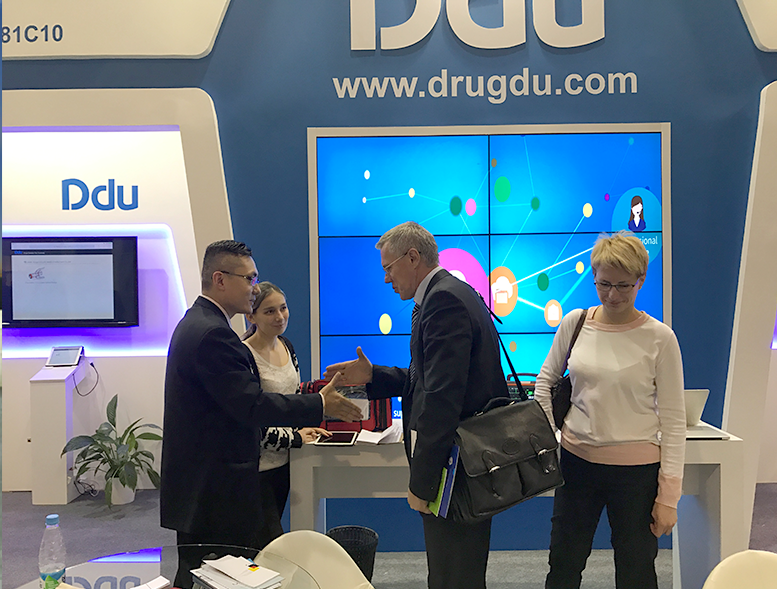 Personalized contact and individual attention to visitors at the Ddu booth. Visitors have great interest in Ddu and reach a preliminary intent of cooperation. A lot of visitors show great interest in Ddu. Visitors showing interest in Ddu's Online-offline Experience. Visitors to the Ddu booth appreciating and wanting a photo opportunity with the team. A visitor is interested in Ddu. 1. 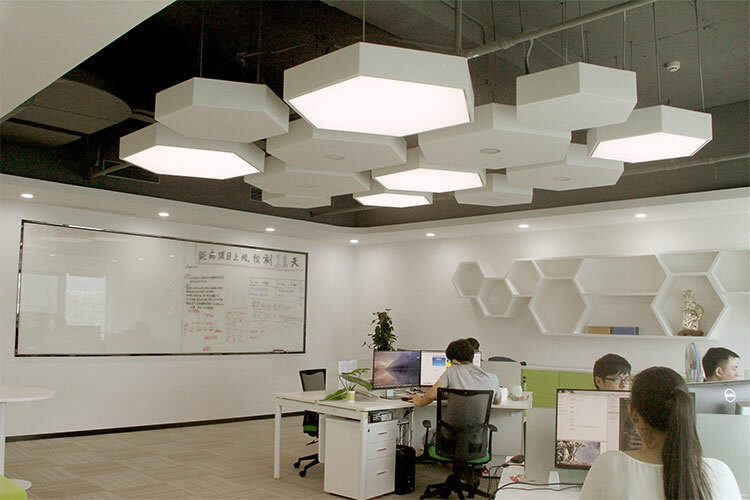 Design and develop the front and back end. 2. Communicate with relevant colleagues about new product development. 3. Follow the project schedule and take responsibility for codes. 1. 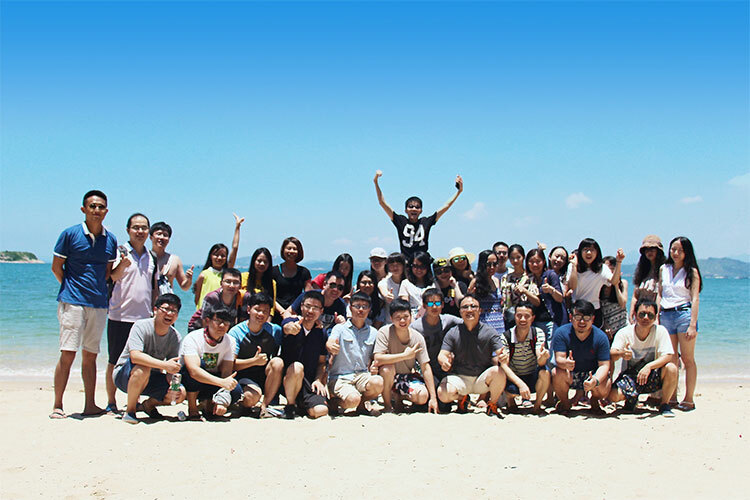 Have web development experience of more than 3 years and be familiar with PHP+MySQL. 3. Be familiar with MVC development model. 1. Design and develop the front-end structure of the website. 2. Develop the homepage about exhibitions and activities. 3. Optimize user experience, performance and compatibility. 1. Be major in computer industry and have relevant working experience of over 2 years. 3. Know well W3C standard and standards of relevant standards. 4. Be able to work under pressure. 1. Investigate and survey domestic market of pharmaceuticals and medical devices. 2. Build good relationship with domestic manufactures and companies of pharmaceuticals and medical devices. 1. Have relevant working experience of over 1 year. 2. Be major in marketing or medical. 3. Be competent in high-intensity work and frequent travel. 4. Have similar working experience will be employed in priority. 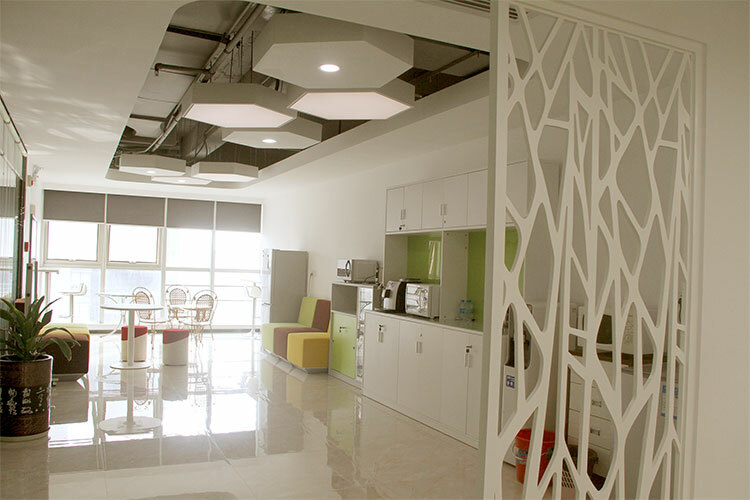 Room 1002, Tower A, SUNHOPE e-METRO , NO.7018 Caitian Road, Shenzhen, China.